To receive a copy of our digital brochure please complete your email below. To request a physical brochure be delivered please view our Request Brochure Page. 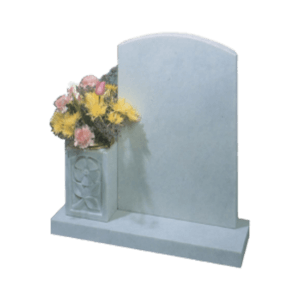 Can you assist with Complete Memorial Planning Assistance? 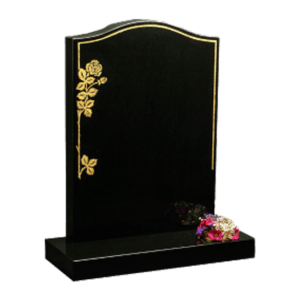 We are here to help you find the right memorial for your loved one. 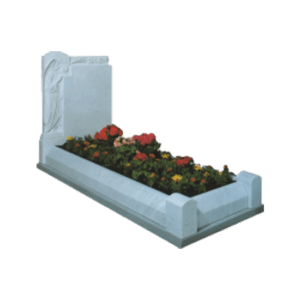 From selecting the correct headstone to submitting your permit application form with the council, we have you covered every step of the way. 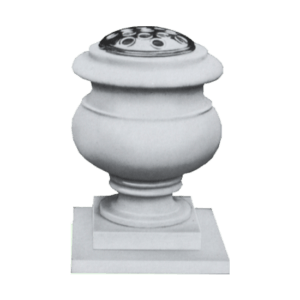 Which memorials are suitable for our cemetery or churchyard? 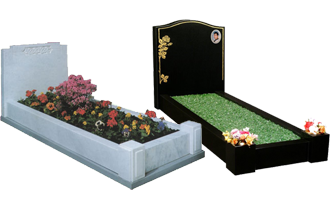 Each Cemetery and Churchyard have unique regulations as to which Memorial will be permitted into their location. 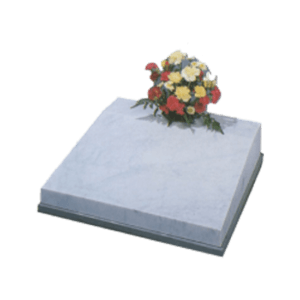 Having been an established Stonemasons since 1979, we have compiled a huge database of regulations enabling us to be able to accurately guide you to a suitable memorial for your location. 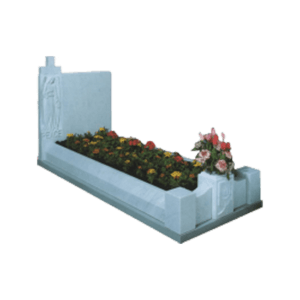 Whether it’s a Headstone, Full Kerbed Memorial or Cremation Memorial we have you covered. Why can't I place an order directly from the site? 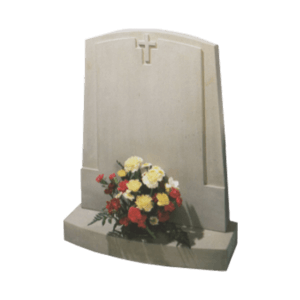 As buying a memorial is a very personal process, we believe our service should be too. 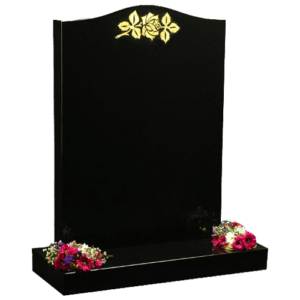 We like to engage with our clients to ensure that every detail has been covered from the material, inscription (wording on the memorial) and designs to create a unique and lasting tribute for your loved one. Why not get in touch today and let us guide you through the process? We have been delivering Nationwide for nearly 40 years. 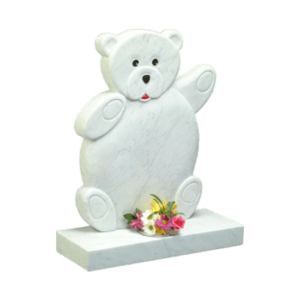 Whether it be Aberdeen, Birmingham, Cardiff, Derby, Exeter, Glasgow, Hull, Ipswich, London, Manchester, Norwich or Southampton, we are more than happy to deliver & fix your memorial. If you live between John O Groats and Lands End we can help! Are there additional charges for delivery and installation? 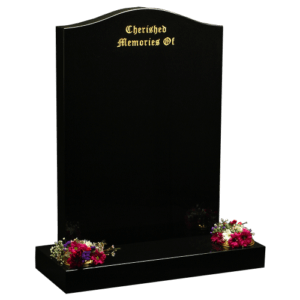 Here at Abbey Memorials we believe in transparent pricing which means NO HIDDEN CHARGES. 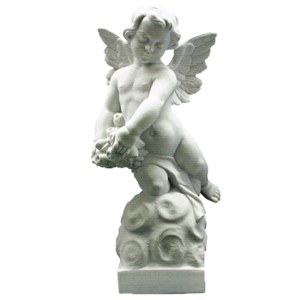 All our prices include delivery & fixing. We do reserve the right to charge a delivery fee for jobs a certain distance from our Rayleigh, Essex head office. 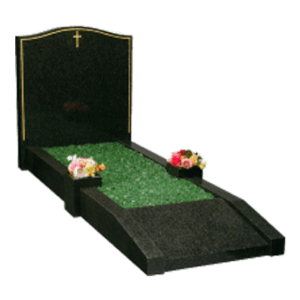 This will be included in your quotation upfront, please find our delivery charges here: Areas we supply. Mon-Fri: 9am – 5pm. Sat: 10am – 1pm. Sun: Closed. 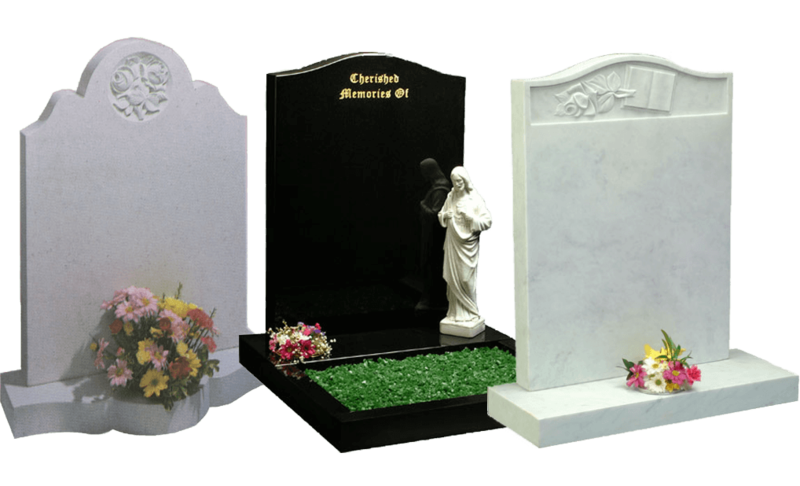 Abbey Memorials Limited’s business as memorial masons began in 1979 and has since grown to become a major supplier of high quality memorials at reasonable prices across the UK from its offices and factory based in Rayleigh, Essex. Copyright ©Abbey Memorials All rights reserved.